Palais NAMASKAR! – WHERE'S BRENT BEEN? 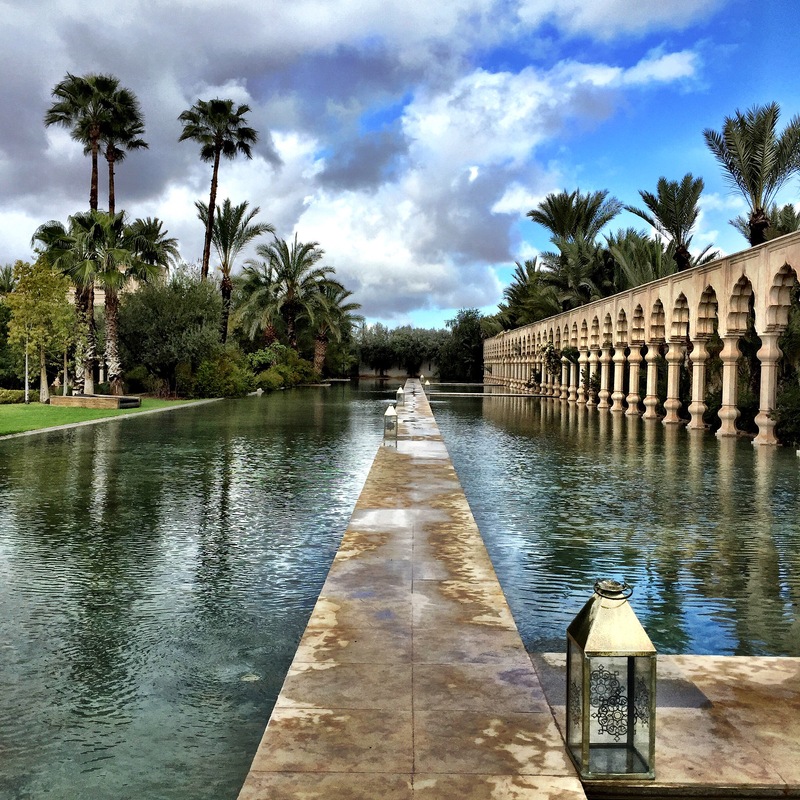 My recent visit to Morocco led me to some ultra luxe hotels… the first was Palais Namaskar. 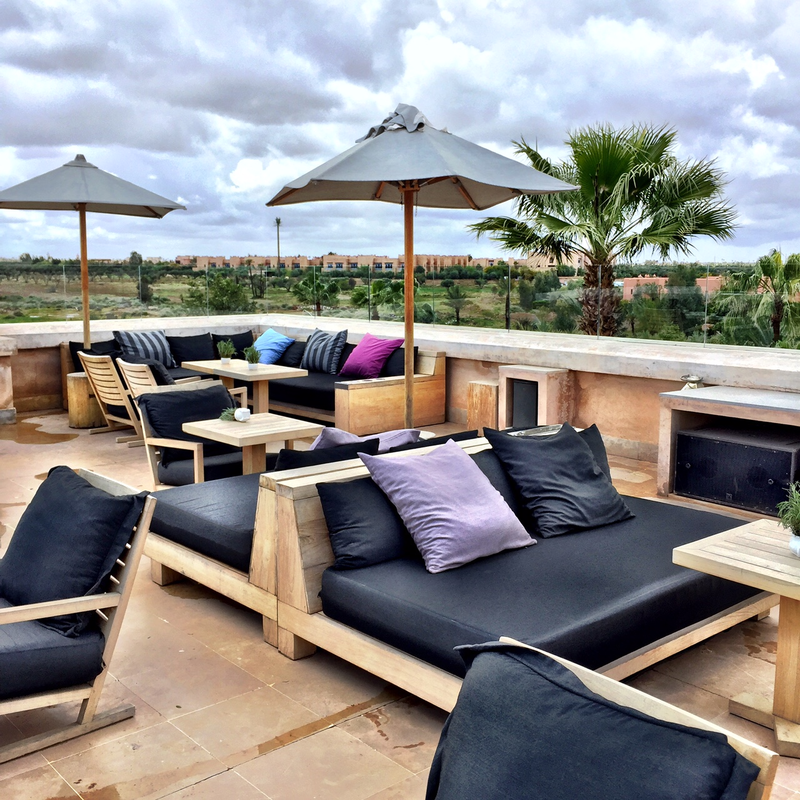 This Oetkar Collection Luxury Palace is set just outside of Marrakech in the chic palmeraie region, and would be the perfect go-to resort for some chilled out R&R. Expansive suites, Villas and over the top private Palaces (with room for the bodyguard and staff) all with private pools make this resort a celebrity stand-out. exquisite exteriors, fab food and glamorous swimming pools to lounge by… start your Marrakech fantasy here. This is luxe desert living at it’s finest, with exquisite exteriors, fab food and glamorous swimming pools to lounge by… start your Marrakech fantasy here. Palais Namaskar is a member of Virtuoso so book with me to receive complimentary upgrades, breakfasts and spa credit. Contact me today! 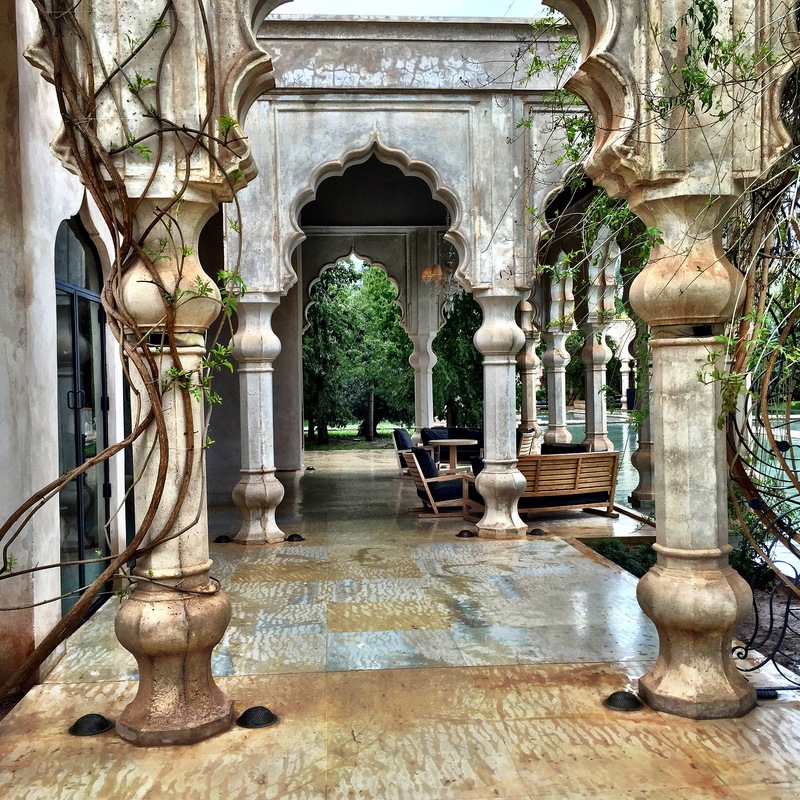 Thank you to Palais Namaskar for looking after me so beautifully in my luxury exclusive villa!